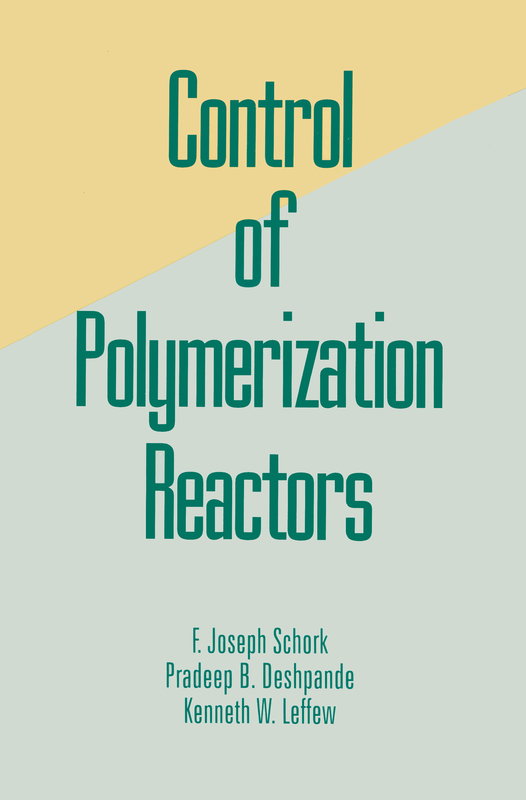 This reference and text provides an in-depth description of developments in control techniques and their application to polymerization reactors and offers important introductory background information on polymerization reaction engineering. ;Discussing modelling, identification, linear, nonlinear and multivariable schemes, Control of Polymerization Reactors: presents all available techniques that can be used to control reactors properly for optimal performance; shows how to manipulate pivotal variables that affect reactor control; examines methods for deriving dynamic process models to improve reactor efficiency; reviews reactor control problems and points out end-use properties; supplies methods for measuring process variables, and ways to estimate variables that can't be measured; and explains how single-input, single-output (SISO) strategies can be effectively used for control. ;Filled with illustrative examples to clarify concepts, including more than 730 figures, tables and equations, Control of Polymerization Reactors is intended for use as a reference for chemical, process development, process design, research and development, control systems, and polymer engineers; and polymer chemists and physicists; as well as a text for upper-level undergraduate and graduate students in polymerization reactor control courses. BySchurk F. Joseph, Deshpande Pradeep B.
BySchurk F. Joseph, Deshpande Pradeep B., leffew Kenneth W.